Replace your broken factory oil pump and gears on your 2011-2017 Mustang with a replacement from Late Model Restoration! Replace your broken factory oil pump and gears on your 2011-2017 Mustang with a replacement from Late Model Restoration! This kit is cheap insurance when it comes to protecting your engine. 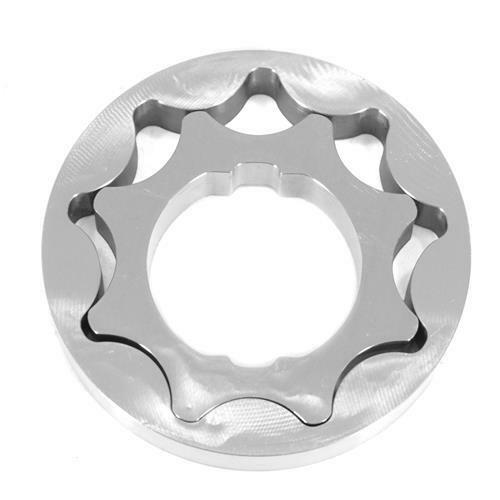 These oil pump gears help to create protect your high performance engine from future problems in your oil pump. 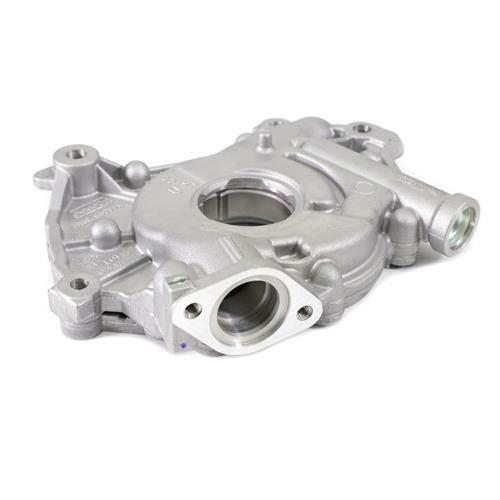 The primary duty of the oil pump is to circulate oil in the engine to prevent friction from other parts. If your oil pump is broken your dash should display an engine light or there could be a clanking noise caused by an absence of oil. 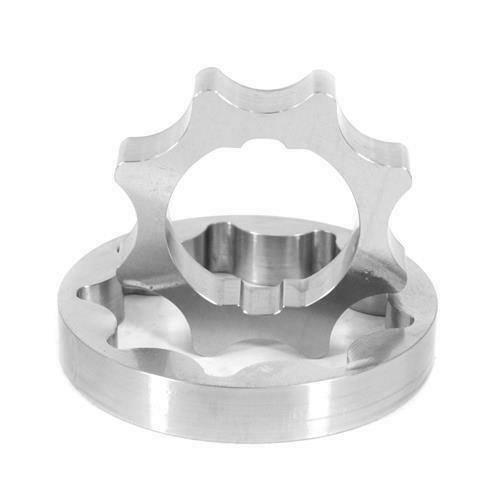 This oil pump is a factory replacement for your broken factory pump. 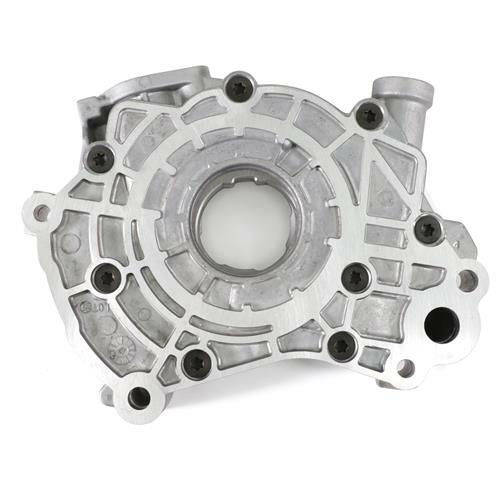 These 2011-2018 Mustang oil pump gears from Boundary are a great upgrade over your stock powdered metal oil pump gears when running higher than normal RPMs due to Cobra Jet manifolds, cams or adding superchargers, nitrous, or turbos. 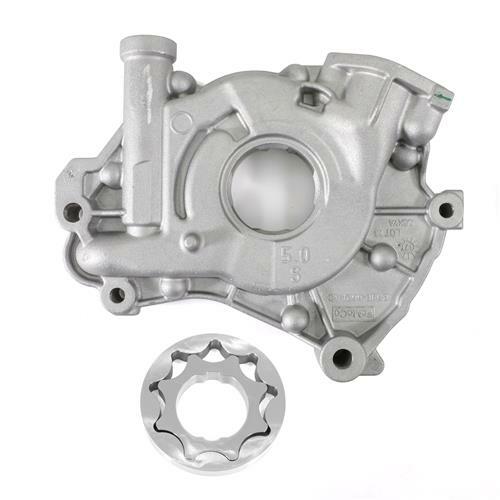 The added horsepower will put more stress on the stock oil pump gears which could cause oil pump gear failure. Boundary solved that problem with these heat treated Chromoly oil pump gears! When rebuilding your motor these oil pump gears are a cheap insurance to protect your investment! These oil pump gears are made right here in the USA and designed to match the OEM size gears as well as machined from special 4140 heat treated Chromoly billet making them nearly indestructible! Not only do you get an oil pump gear that can handle anything you throw at it, but you also get the peace of mind that Boundary guarantees them forever!